Hunting an older school yesterday yielded some good finds. 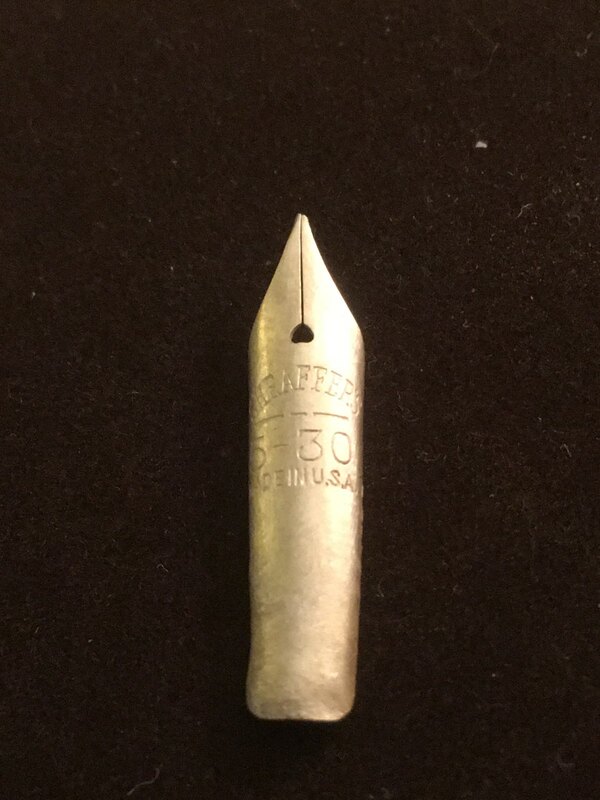 Digging a nickle sound produced what looked like a piece of aluminum can slaw, upon a closer look it was a Sheaffers fountain pen nib "I believe this is 14kt". Closed up the hole and still had my nickel sound, it was a 1902 V nickle. 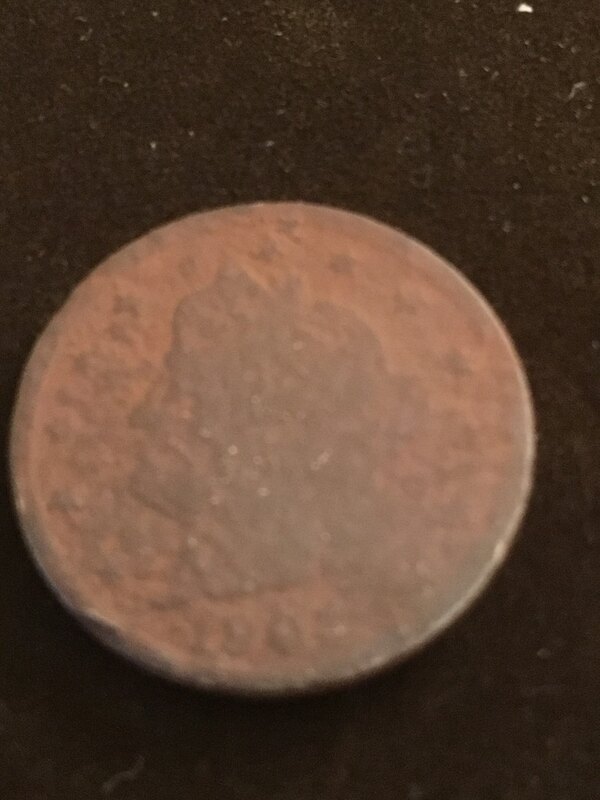 Three feet away 1929 S penny. You never know what you're going to dig up.